Almost as exciting as owning a Lincoln is buying a Lincoln. The best place to start is over in our New Vehicle Department where we showcase the Lincoln lineup, with all of our inventory being ready for a test drive. You can sort our inventory by model, price, and more, and then request more information or a test drive with us here at Victory Lincoln. Or if you’d prefer, you’re always welcome to come on by our Chatham Ontario Lincoln dealer and introduce yourself in person! Accessibility and affordability are paramount with Victory Lincoln. As easy as it is to get a test drive with a Lincoln vehicle, it’s just as easy to get a consultation with our Finance Experts. We’ll sit with you to determine your financial needs and options for Lincoln ownership or leasing. You can take your first step right now, actually, by applying for credit via our secure online form! 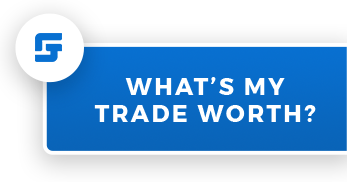 It takes only a moment to apply, and pre-approval takes no more than 24 business hours. 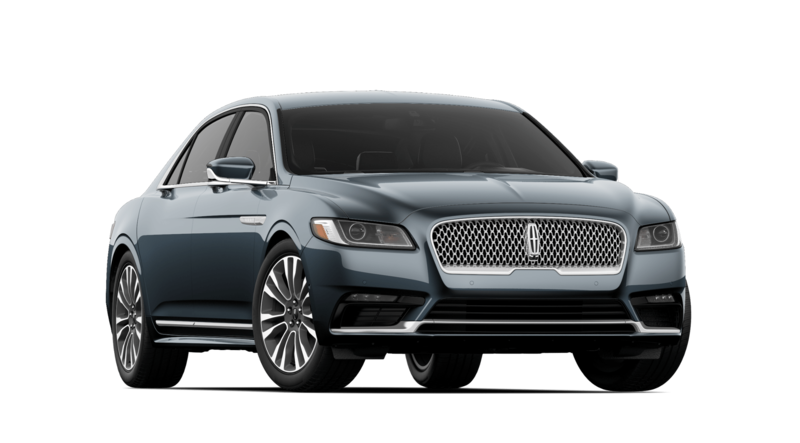 If you’re pining for sumptuous luxury, cutting-edge technology, and impeccable build quality, the 2019 Lincoln Continental is sure to satisfy. 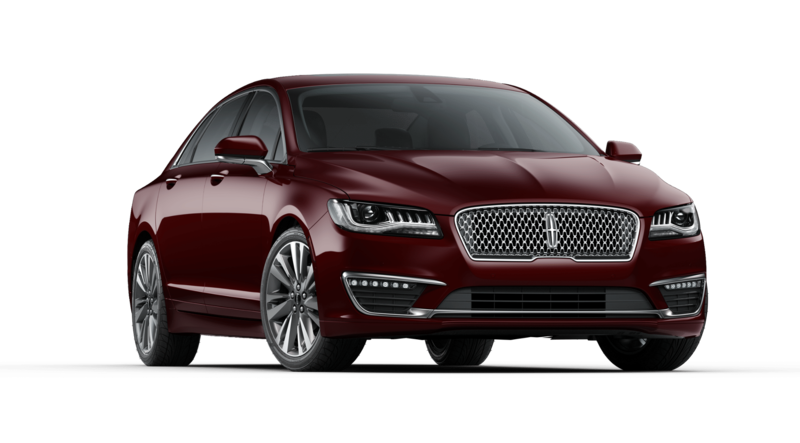 It’s one of the finest new full-sized luxury sedans on the market today, and you’ll find it right here at Victory Lincoln. 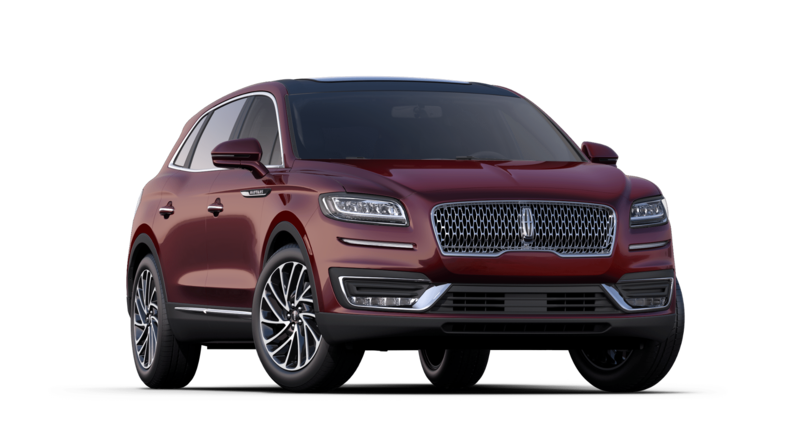 If you’re in the market for a brand-new luxury vehicle, we’re sure you won’t find anything quite like a Lincoln. And you’ll find quite the selection here at Victory Lincoln, your Chatham Ontario Lincoln dealer of choice. 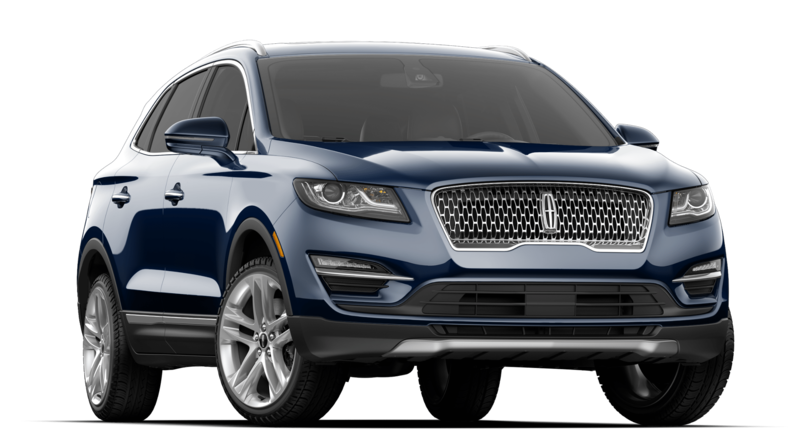 We’re proud to carry the entire lineup of Lincoln vehicles for Southwestern Ontario, and you’ll also find a variety of pre-owned vehicles from other manufacturers. 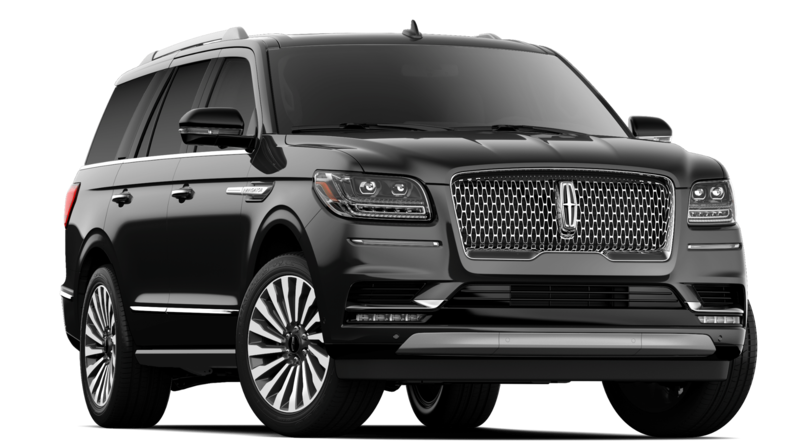 We also offer financing and leasing options to make the Lincoln ownership experience accessible to everyone. And to extend the Lincoln experience beyond the point of sale, our dealership also offers servicing, parts, and accessories. 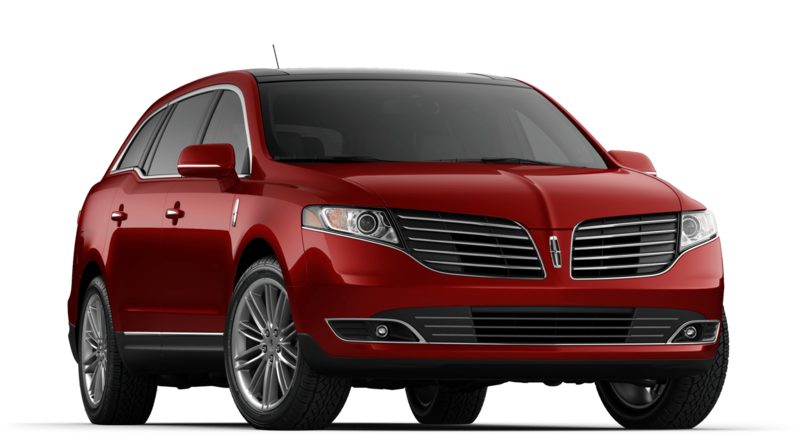 We want to to be able to maintain your Lincoln at manufacturer standards and personalize it to your liking. If you’re ready to get started, then we encourage you to start browsing our Chatham Ontario Lincoln dealer’s New inventory, accessible for customers throughout the Southwestern Ontario area. And should you like to contact us directly, we welcome you to do so! New and Used Lincoln models in Chatham, ON. Buy a New or Used Lincoln today!